Model MJ is a Medium Duty Logic jackshaft operator. It features a compact design, an adjustable friction clutch, a standard solenoid brake and a high-starting torque motor. 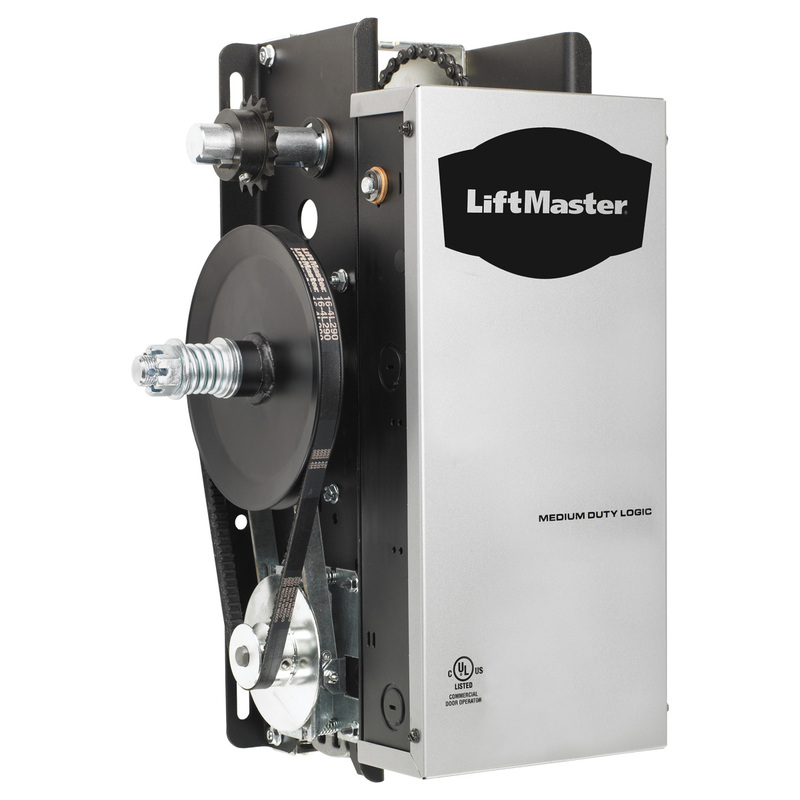 Click to view the brochure for full details or call us at (888) 371-7242 to choose a commercial Garage Door Opener that is right for you.